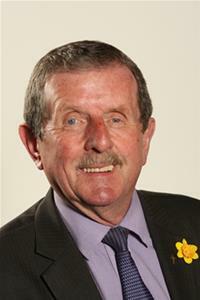 Councillor Wraith MBE has served on the Council since May 1974. His current 4 year term will end in May 2019. Councillor Wraith MBE was the Mayor of Barnsley from 1997 to 1998.